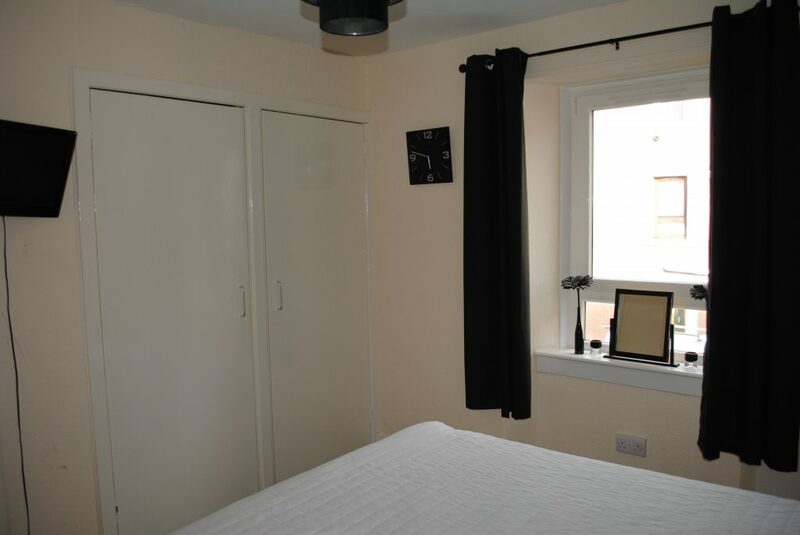 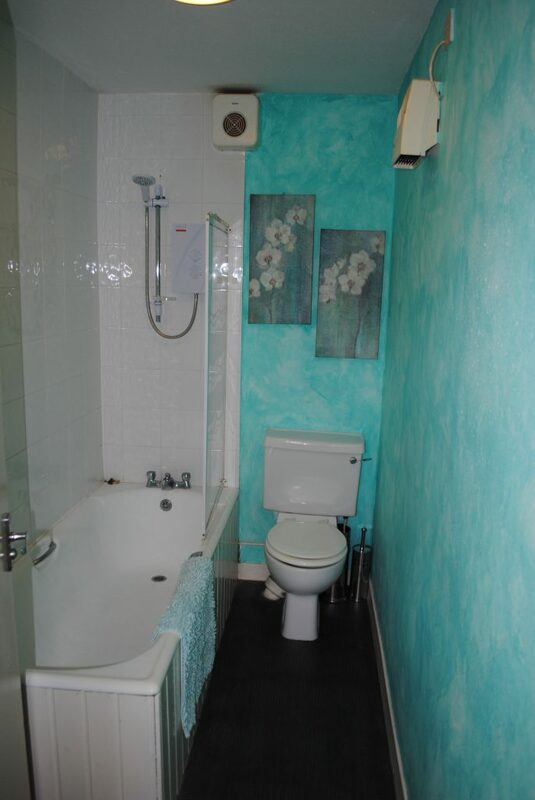 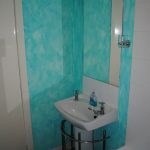 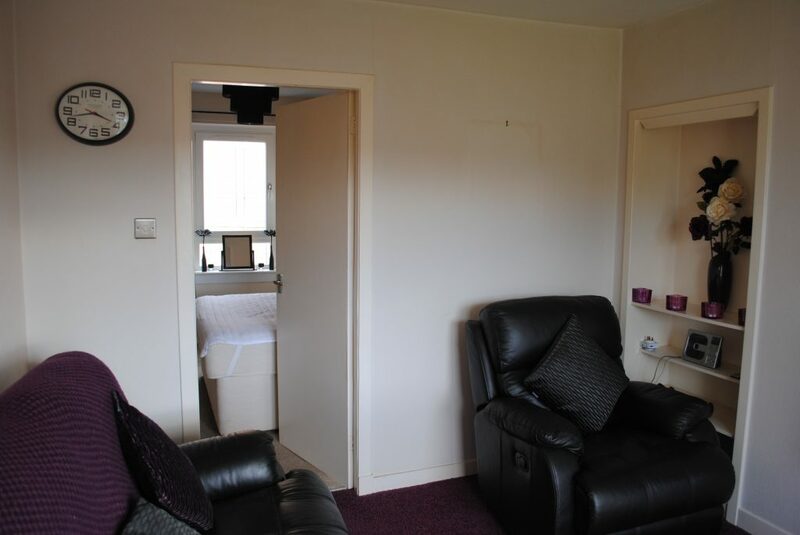 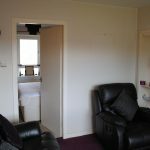 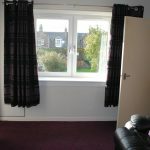 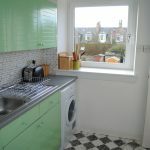 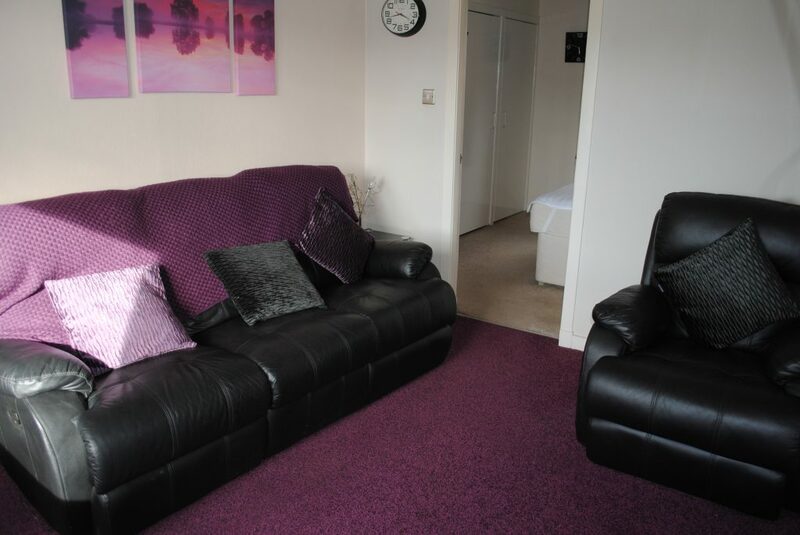 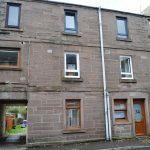 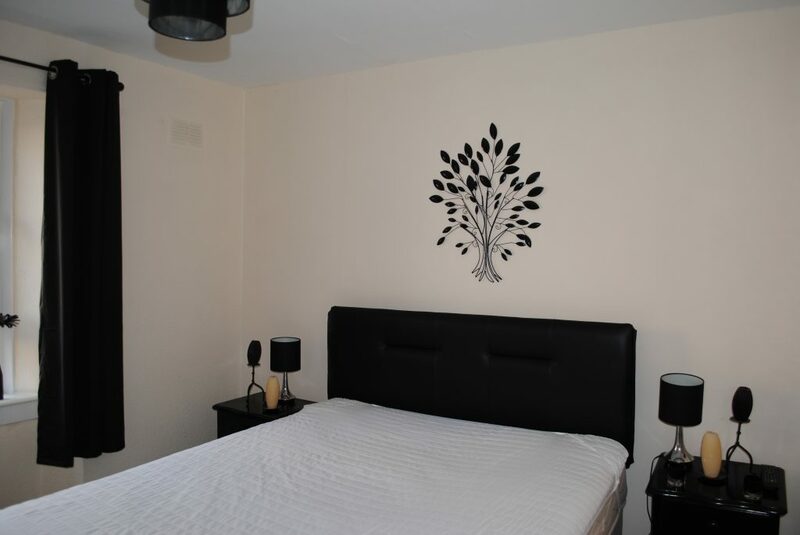 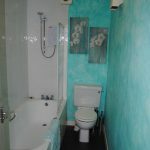 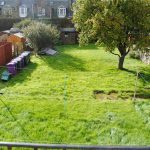 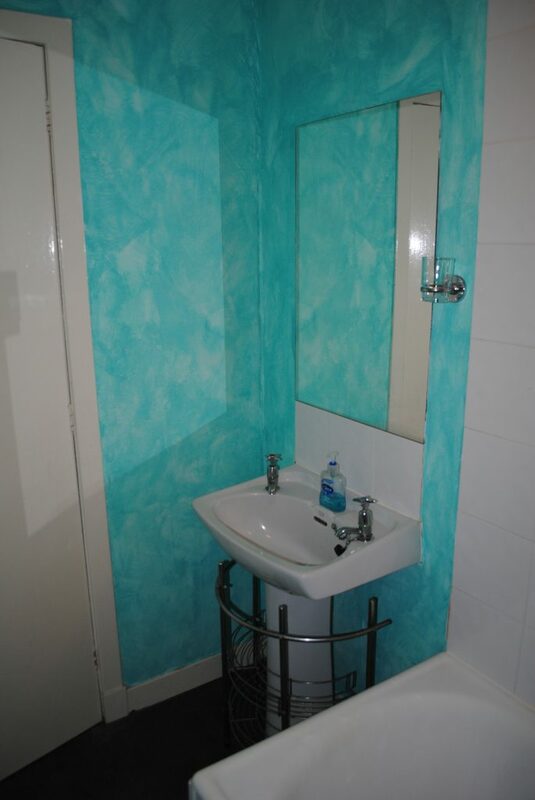 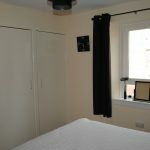 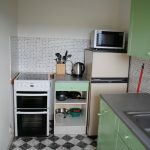 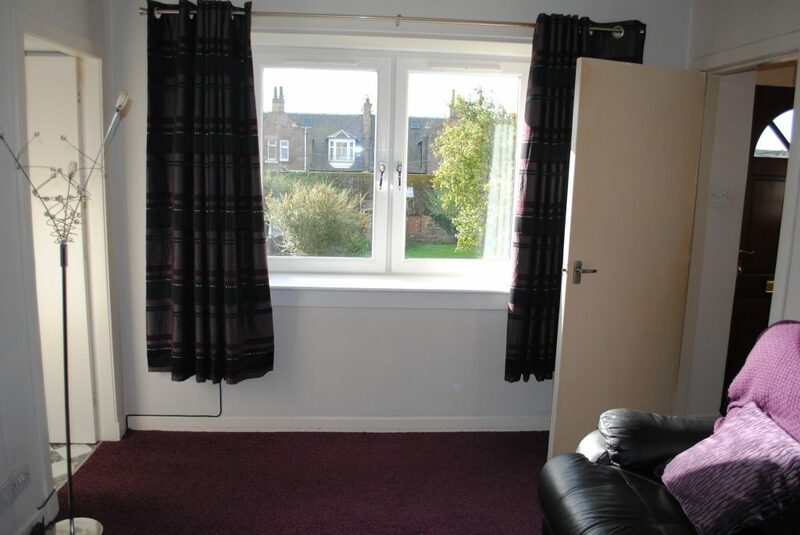 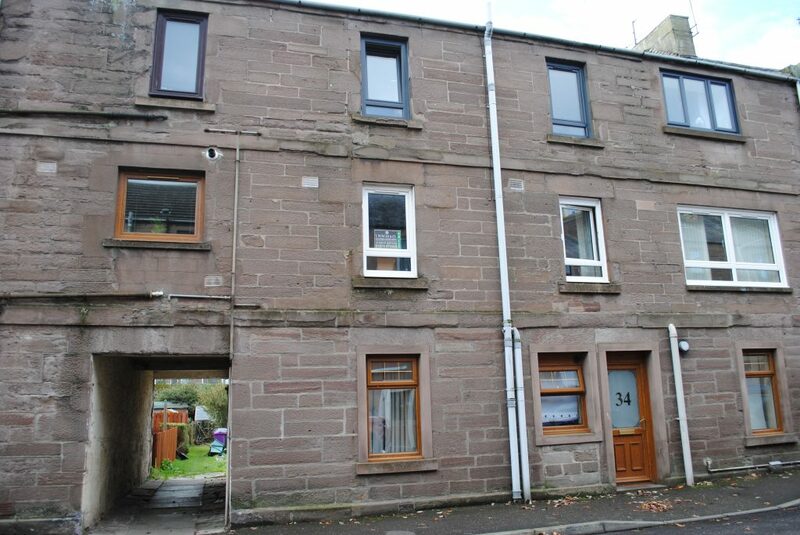 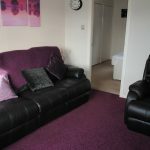 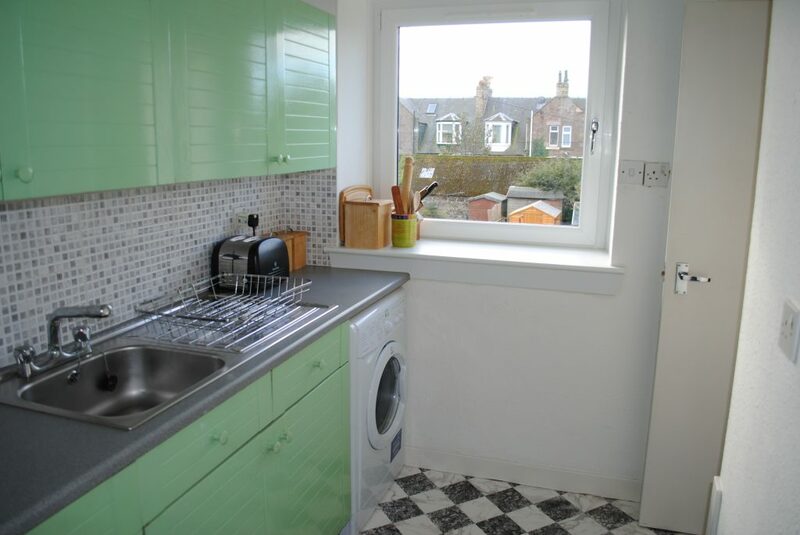 Furnished First Floor Flat in a central location within walking distance to the town centre and close to the Mid Links. 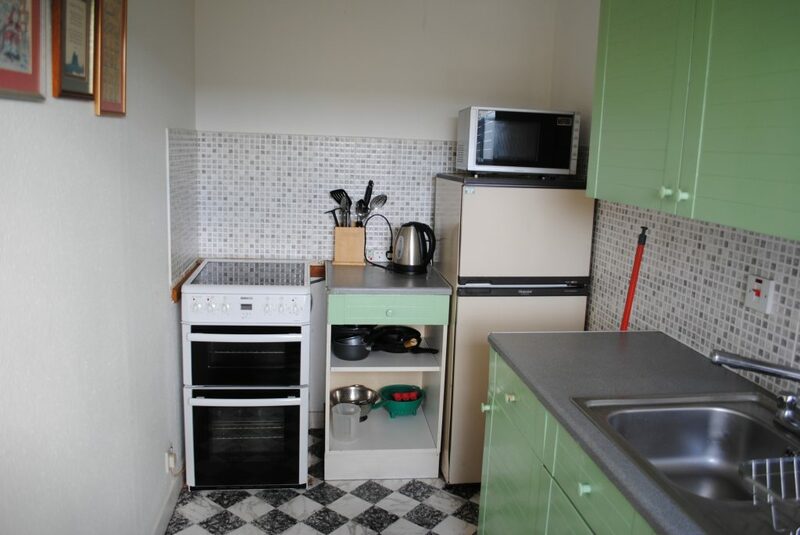 Lounge, Kitchen, 1 Bedroom, Bathroom. 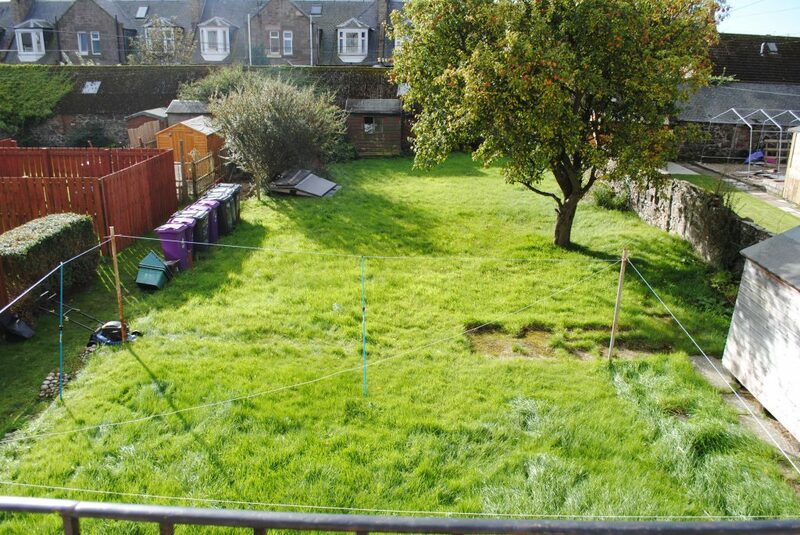 Mutual Garden and Double Glazing.